Chinese New Year is a festival that celebrates the beginning of a new year on the traditional Chinese Calendar. 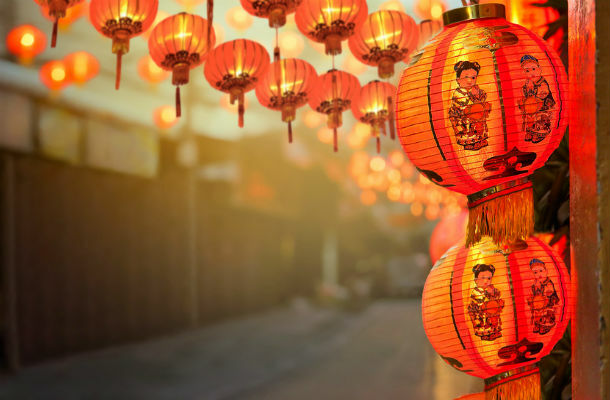 The festival is usually referred to as the Spring Festival in modern China and is one of several Lunar New Years in Asia. In the Gregorian Calendar, the Lunar New Year begins at the new moon that falls between 21 January and 20 February. The Chinese zodiac is a classification scheme that assigns an animal and its reputed attributes to each year in a repeating 12-year cycle. 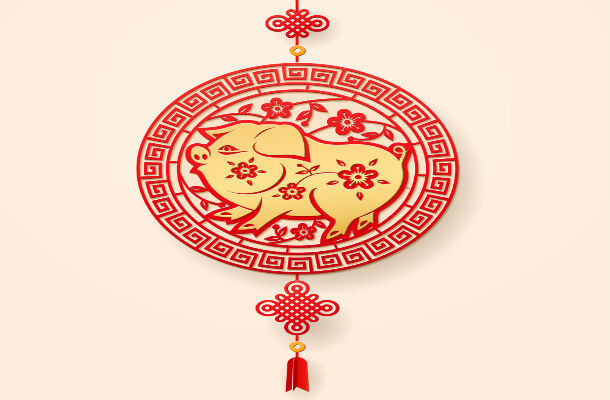 This year the Chinese New Year falls on Tuesday February 5 and is the start of the year of the Pig. will often sacrifice their own well-being for the greater good. The Pig can be very naive, however, and may fall victim to the unscrupulous who take advantage of their idealistic nature - as Pigs see everyone as loyal and caring as they are. Although forced to play the fool many times, they will just as likely hold fast to the notion that everyone is at heart decent and admirable. 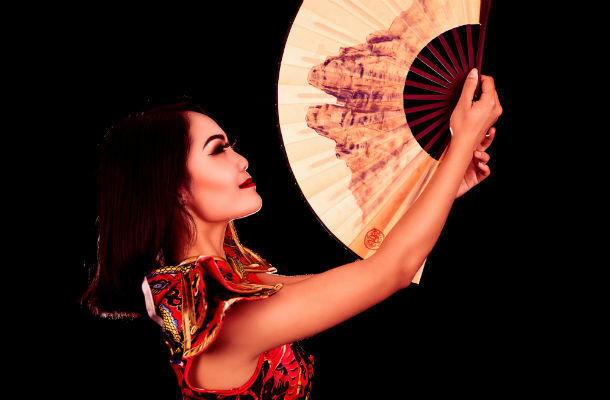 Although there are only a handful on the register there are CICs making an impact on their communities and have been set up to celebrate the Chinese culture within the UK and to promote social cohesion. 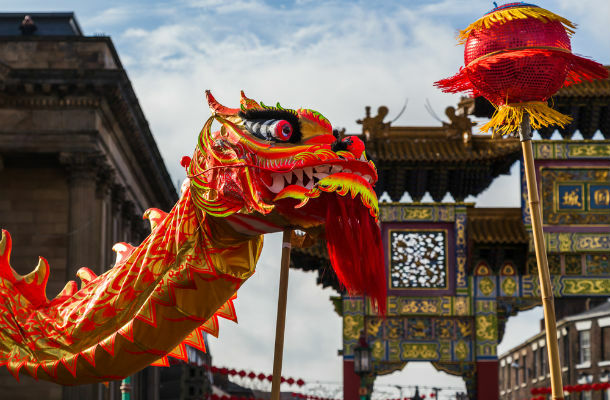 Incorporated in 2008 the Liverpool Chinese Business Association was set up to coordinate the local Chinese New Year celebrations (so they are really busy at the moment!!). The CIC also helps develop the Chinese business services in that same area. The art and culture celebrations that take place help to contribute to social cohesion and raises the profile of the Chinese arts and culture. The Chinese Arts and Culture Centre provides Chinese dance and Kung Fu classes as well as Chinese language lessons. They also organise the annual New Year celebrations. Their community benefits from cross cultural understanding. The CIC also encourages engagement in performance, art, dance and with it, communication skills for children and young people. The activities focus on eastern techniques and methods and aim to offer a unique alternative to more traditional and common practices people use to maintain their health and fitness. The methods embrace health in its widest sense and concentrate on improving the mind as well as the body. Approaching health in this way provides longer lasting benefits and more sustainable well-being. 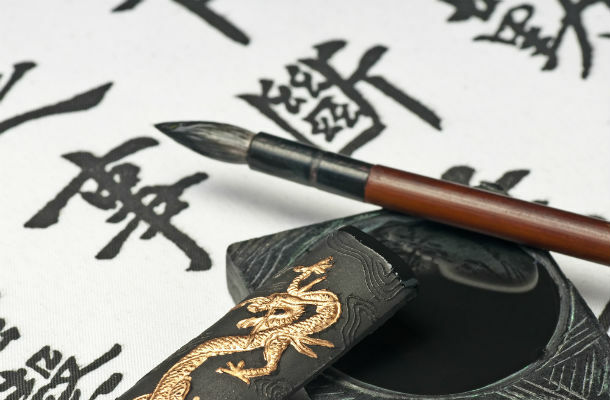 In promoting health and well-being the wider goal of the CIC is to help educate people on Chinese culture, so they can better understand this community. 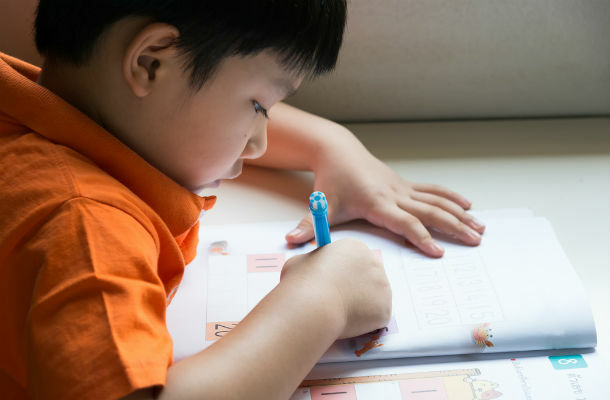 By improving people's knowledge of Chinese people, they hope to build better relationships between British and Chinese communities. The Liverpool Chinese Community Foundation was originally set up to operate a recreation facility for young children at the Pagoda Chinese Community Centre. 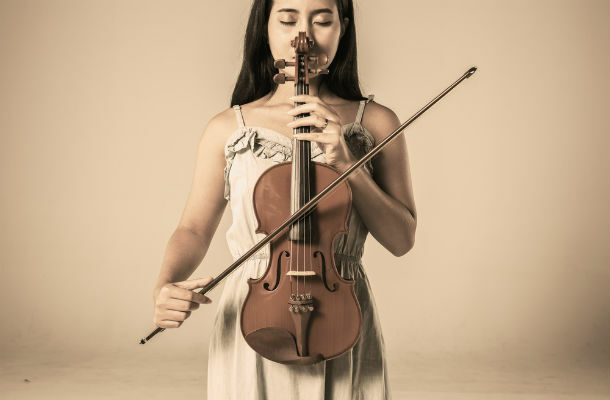 aspire to be a high-quality organisation; to introduce Chinese Culture to a wide and diverse community and to develop our unique Youth Orchestra to be at the cutting edge of contemporary and classical Chinese and Western music. The company benefits the community by helping Chinese origin residents together with the local neighbourhood to promote harmony with one another. This is one of our newest CICs recently converting in October 2018 from a limited company. They organise an annual music festival which involves music competitions, concerts, and music workshops to promote cultural cooperation and communication between the UK and China. It is a good chance for music lovers to see high quality performances and east-western fusion music. The Chinese New Year festivities end on the 15th day of the first lunar month. Were you born in the year of the Pig? What will you be doing to celebrate? Leave a comment below and let us know. Diverse Scotland - celebrating our Scottish CICs in honour of Burns Night!